An art competition was held in June 2012 which determined and judged the art for this exhibition. The gallery received submissions from 21 different countries from around the world and they also received entries from 34 different states. Overall, there were 900 entries from 246 different artists that were judged for this art competition. 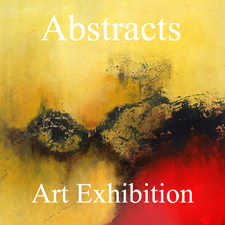 To proceed to the gallery’s “Abstracts” online art exhibition follow this link: http://www.lightspacetime.com/newsletter/abstracts-art-exhibition-july-2012/.